"... 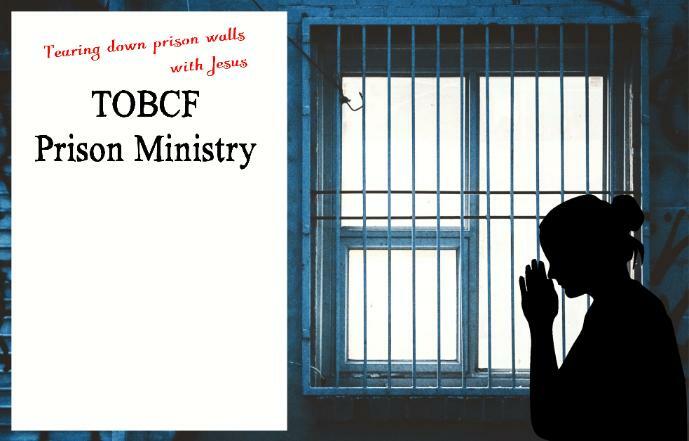 I was in prison and you came to Me"
Come to me all who are weary and I will give you rest. Your Department of Justice certification must be current to minister at Texas prisons.